The slot does its best to get you super excited with a very thrilling intro video at the beginning. It depicts four Valkyries carving their way through the battlefield and looking very impressive while doing so. Microgaming sets some high expectations and then fails to deliver on them. The visuals are lacklustre, with a few saving graces here and there. 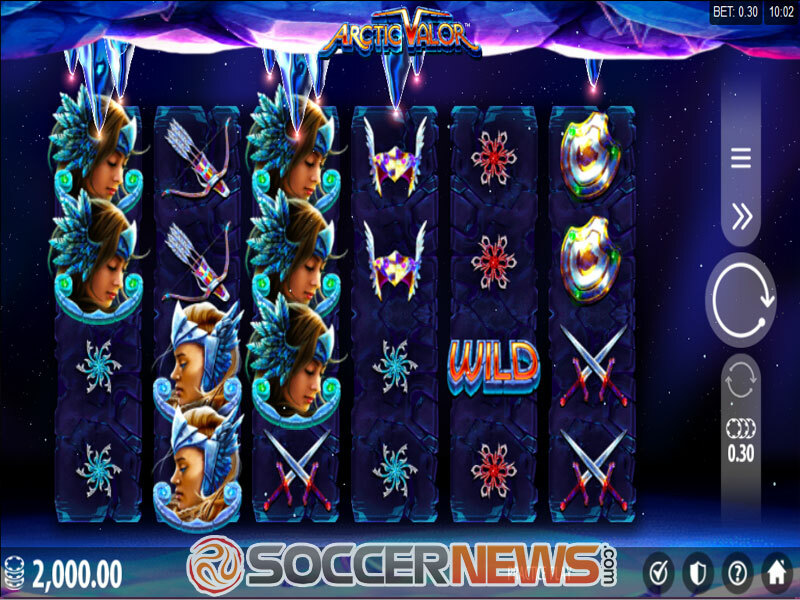 Arctic Valor is a 6-reel, 4-row game which has 4,096 ways to win instead of traditional paylines. Finding themselves in a somewhat surreal winter wonderland, players must assist the four warriors in their quest to purge evil. The very best warriors will find themselves rewarded with blessings of Norse deities. 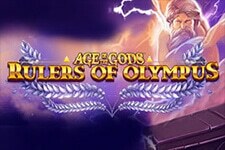 These blessings include randomly triggered Icicle bonuses or free spins with stacked Valkyries! Pressing the Coins button will open a separate menu. Here, you can click the up and down arrows to set your total bet. You can set your stake as low as $0.15, or as high as $15 per spin. While we were playing this slot, we couldn’t shake a slight sci-fi vibe, thanks to the floating platform above the reels. But every other symbol in the game feels more medieval or fantasy, which makes it feel mismatched. Speaking of icons, you will find them split into multiple design categories. There are flowers with different colors, multiple weapons that the warriors use and the four Valkyries themselves! A beautifully designed ornament is Scatter and is used to activate the free spins. Meanwhile, the Wild symbol is just the word Wild written out. Considering they went through all the effort to add unique artwork to all other icons, why Wilds were left out is beyond us. 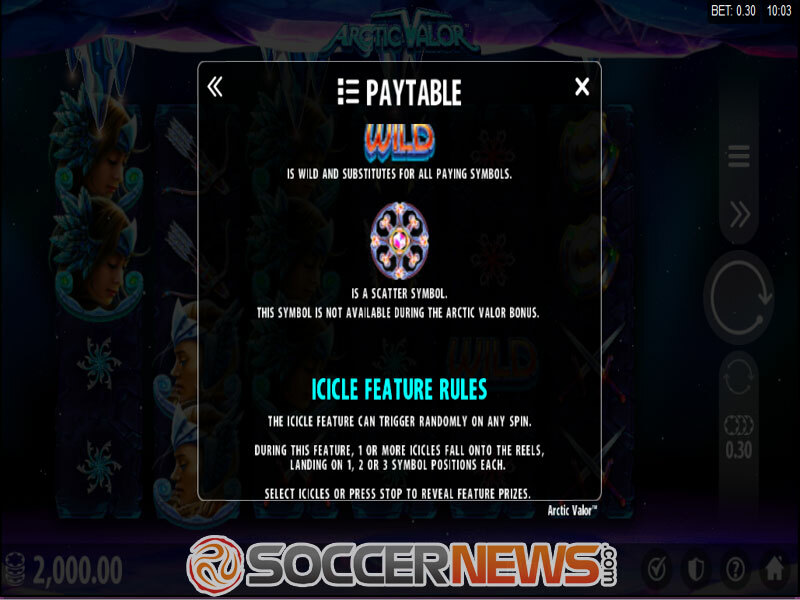 On each spin, there is a chance that the Icicle special feature will activate. This makes up to three icicles clinging to the platform above the reels to fall down. 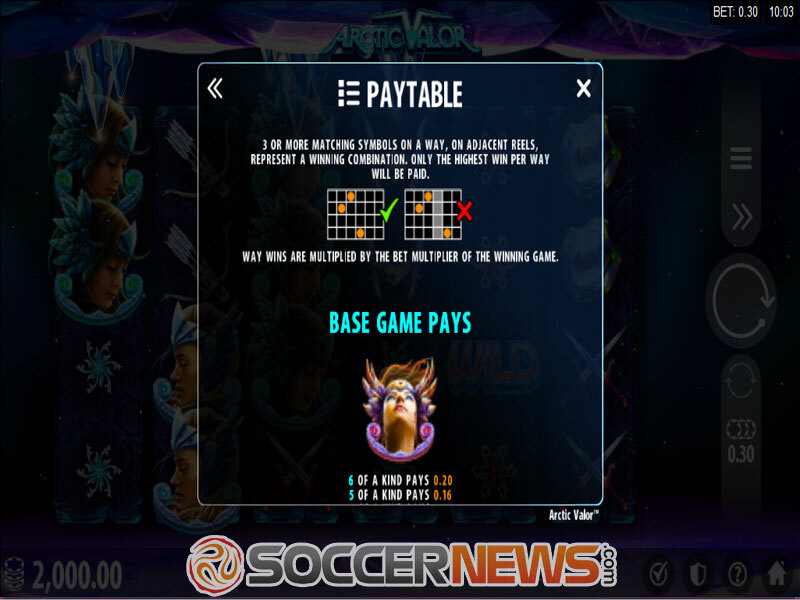 Once they land, gamblers can click on them to reveal Wilds or cash prizes. 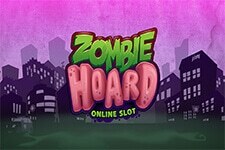 Collect three or more Scatters in any position to win 7 free spins. 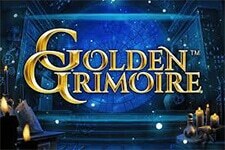 During the bonus, you are guaranteed to win the Icicle special feature on every turn. All Valkyrie symbols will appear stacked, covering the entirety of the reels. If Valkyries are present on the board, Icicles will always target them first. Arctic Valor has medium volatility and an RTP of 96.7%. The paytable it offers is awful when it comes to prizes, but it can still pull off a great jackpot or two. 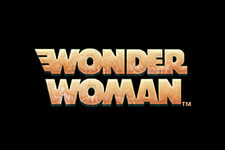 The maximum prize you can win in this slot is 2,700x. 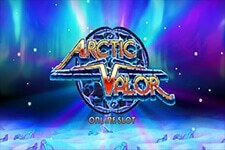 Visit any Microgaming-powered online casino and find Arctic Valor. Join the battle against darkness alongside the fierce and beautiful Valkyries! 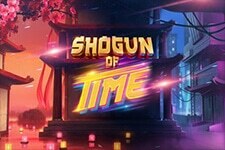 "We’re not going to sugar coat it, this game has a lot of potential, but it squanders it in a typical Microgaming fashion. Their paytables have been consistently awful in recent years, and this release just further cements that point. We cannot recommend Arctic Valor as it is right now. Until several improvements are made, we recommend playing something else."